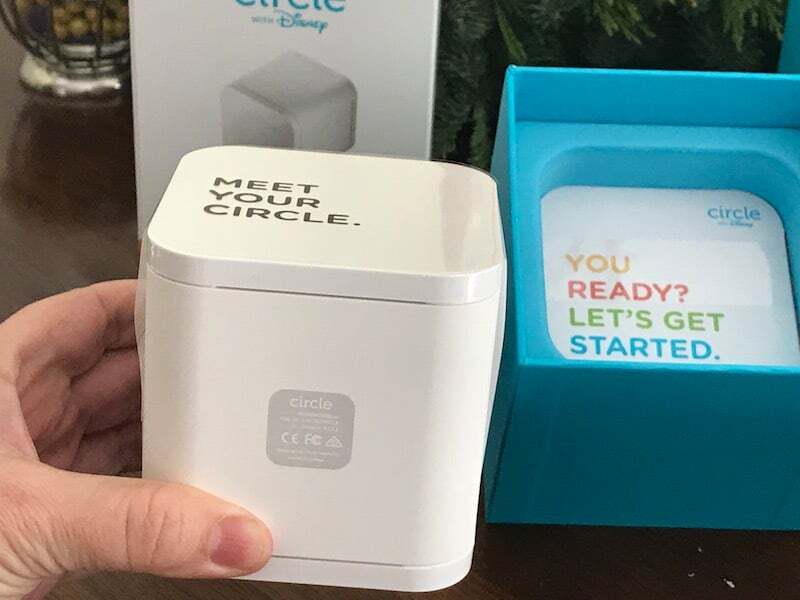 Tech gifts for HER could make her day and the year filled with wonderful experiences using the gift that came from you. May these ideas inspire your imagination! 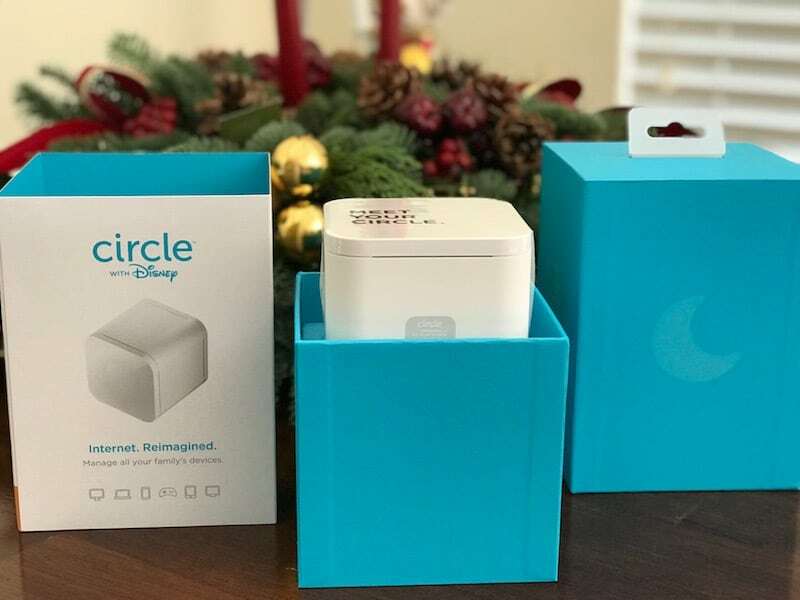 Tech gifts for HER could be truly helpful during the entire year. 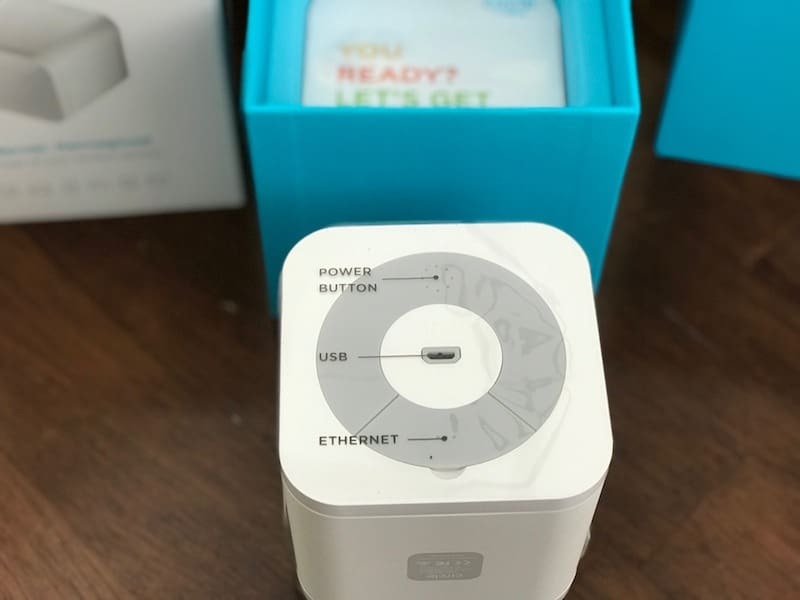 Be it personal use items or the ones she uses at home – tech stuff does help to improve the quality of life and make your mom, sister, daughter or a loved one happy every time they use that tech gift from you. Obviously, every person is unique and calls for different things in life. This list is the one that Celebrate Woman Today personally has found of high quality, easy to use and improve the quality of life. These are the things and tools that make our daily life easier and more colorful in experiences of it. 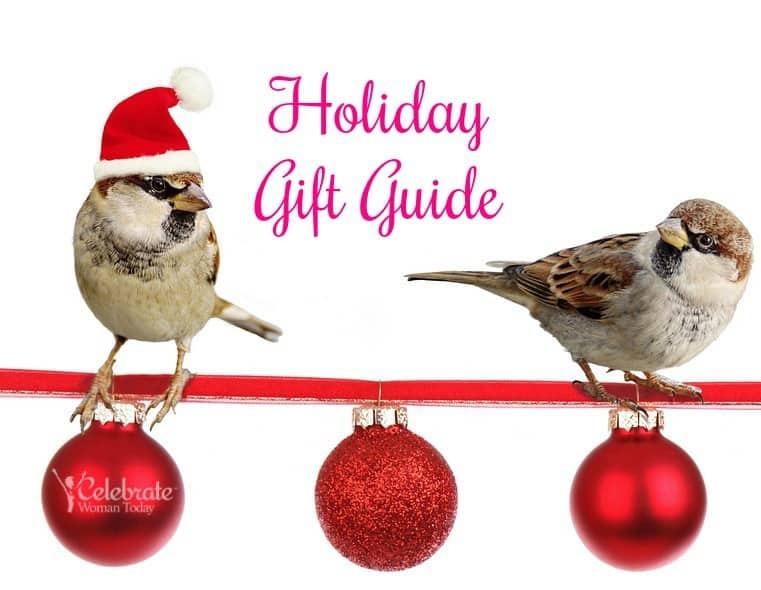 Take these gift ideas as a starting point and fly with your shopping list to find something that would truly make HER smile. 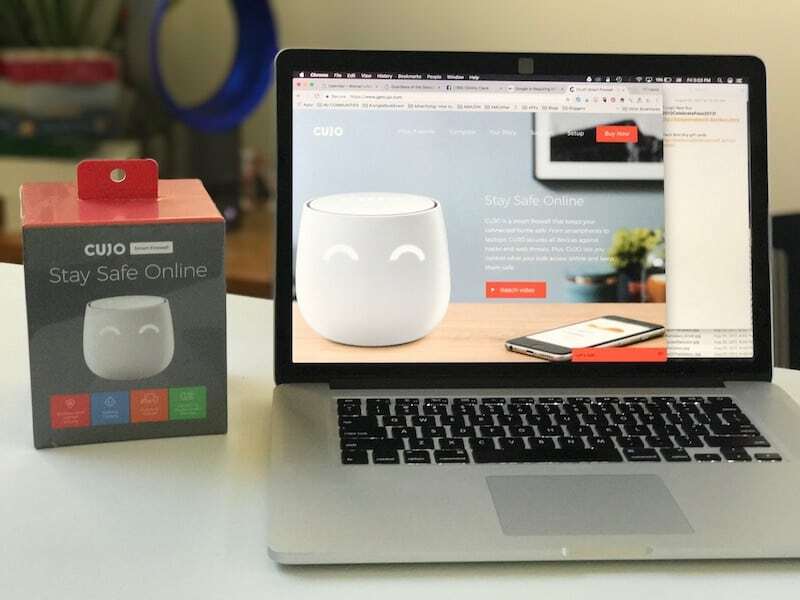 Protect your privacy while surfing, working and using internet through all of your smart devices and computers! 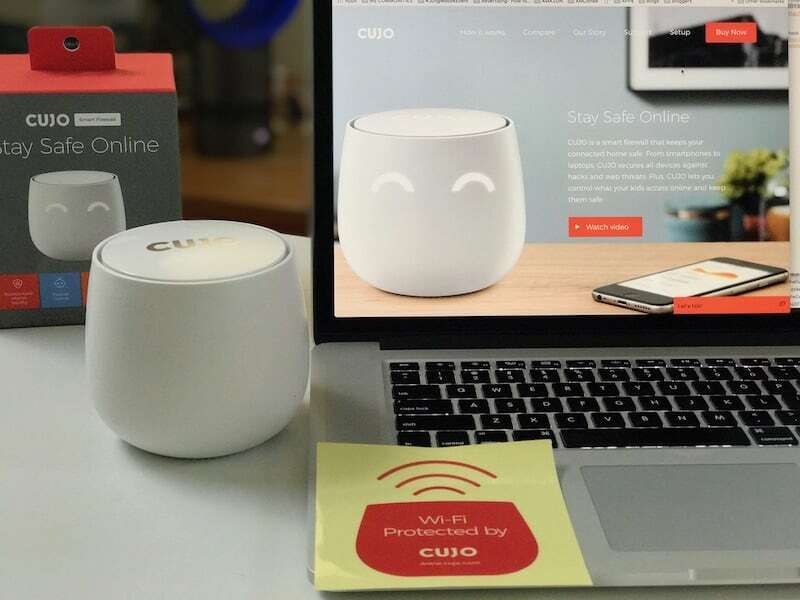 CUJO is the device over all devices as it protects you and your family from unwanted and dangerous “poking” into your private life from those who make a living out of it. Get all details HERE. 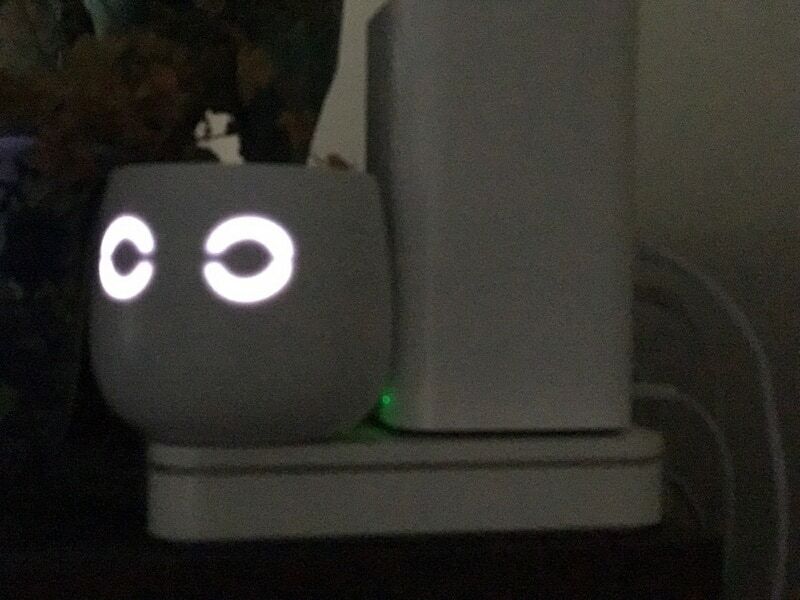 CUJO with Low Eyebrows Shows It’s NOT Connected to Internet. 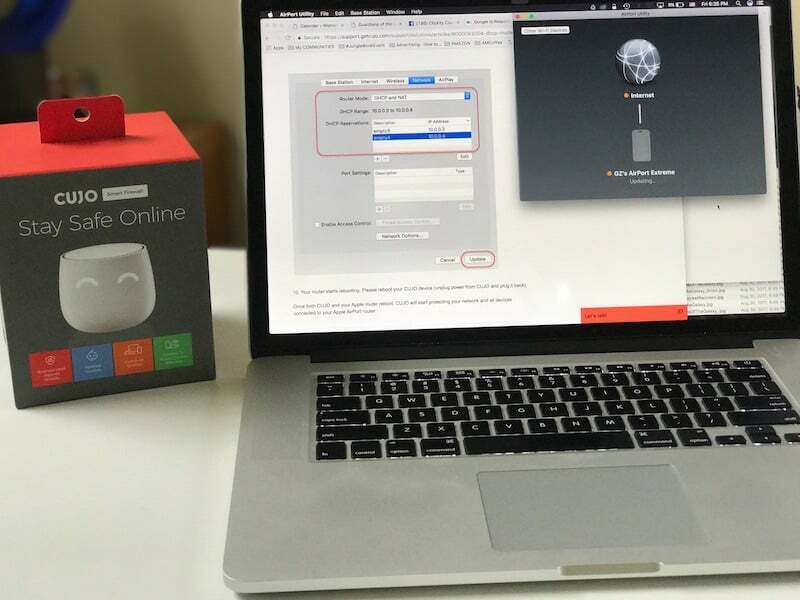 Parental controls made easy for all Internet-connected home devices where your kids dwell! 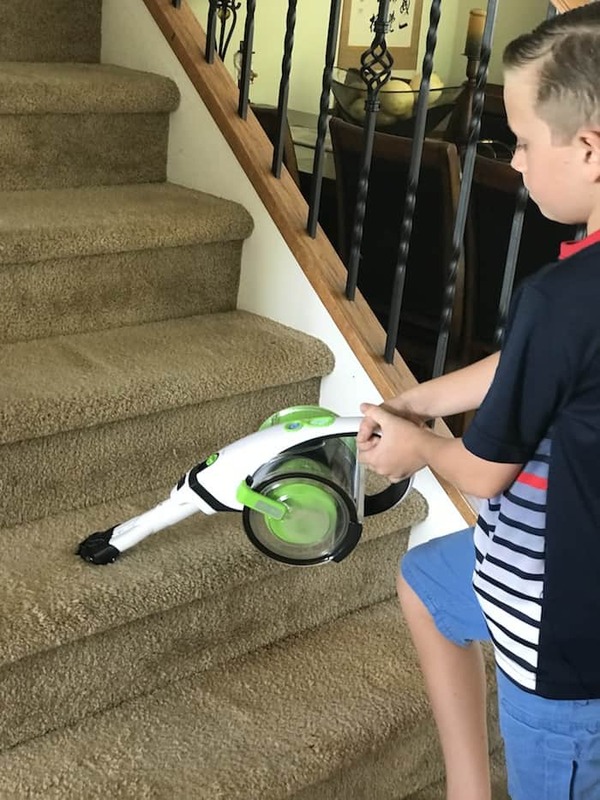 Do you have kids who love games and internet exploration? The probability is that they do venture out online and do things that you are not aware of. 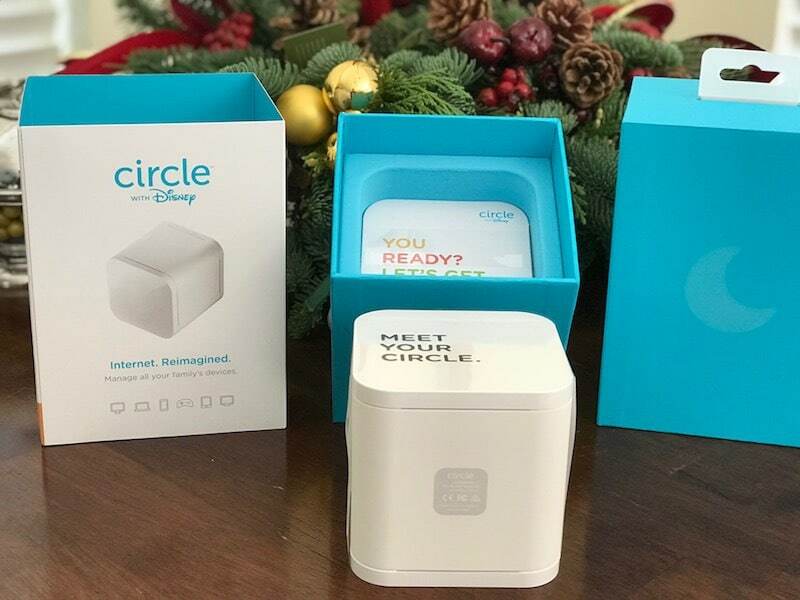 Using CIRCLE with Disney device, you would create a safer home environment for your own children! 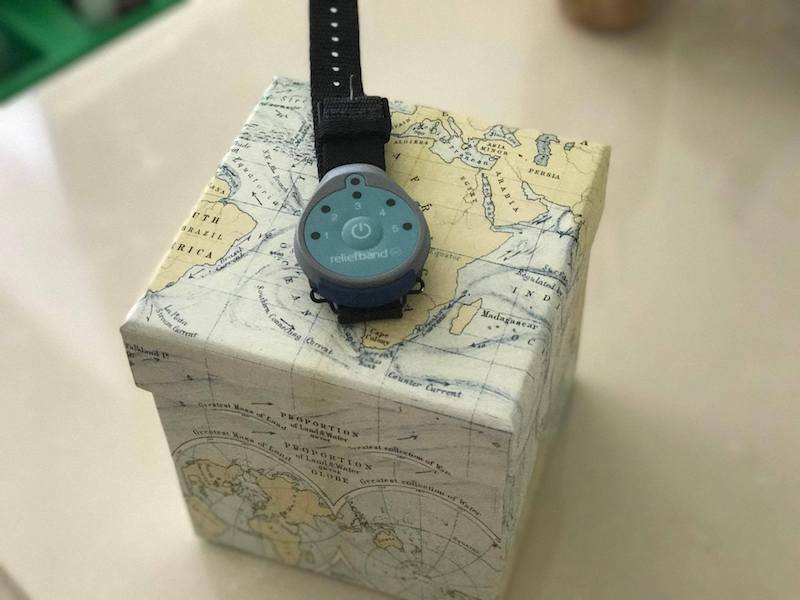 Look a few HOW-TOs you’d be able to accomplish with this little wonder gadget! • Filter Content – You can set up individual filters for each member of your family that allows only those apps and URLs you approve of. • Time Limits – Each child could spend unlimited time playing and being engaged by the online content and gaming. Now, it is up to you to set the time limits your children spend for each app or platform they play on. Tie those rewards and balance them with a smart time limitation of how much a child spends on each device. And if your child performs well at school – bump the time spent on her or his favorite apps and sites. And when it is needed – decrease the same allocated time! Easy and useful feature. 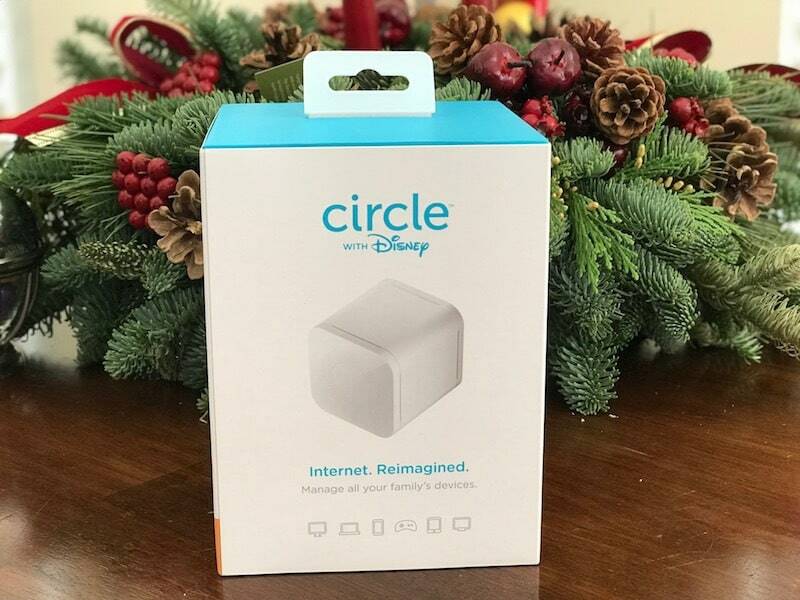 • Pause the Internet – With CIRCLE, you can easily disable a specific device or entire Internet access for the home! How’s that for the cube that small?! 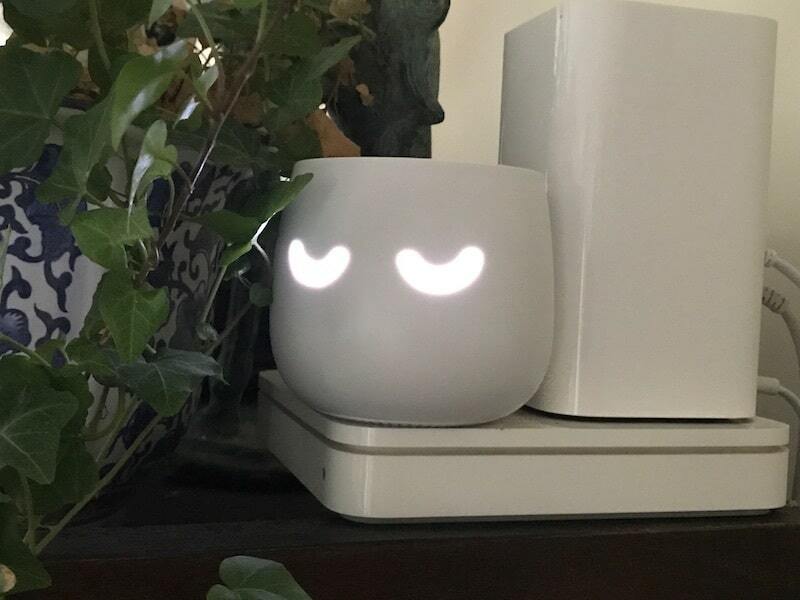 Set a Bed Time – You can disconnect each device at a certain time of the day when your children go to bed. No gaming or texting or surfing online – all will be shut down, allowing a growing mind and body to truly get rested! • Usage at a Glance – It is a very useful feature that could be used for the entire family to analyze and see where each one of them spends the majority of time online. Be it an app or site, this screen would allow you to break down the time and usage by platform, category and website. Nifty and very beneficial. Would give you a clear idea if anything needs to be changed. When it comes to protecting my electronic devices, I do not go for cheap and quickly replaceable gear. Better invest once for the quality stuff that would live up to its promise and can be dependable. I am buying into the service that a brand and/or company is committed to with each sale they make. 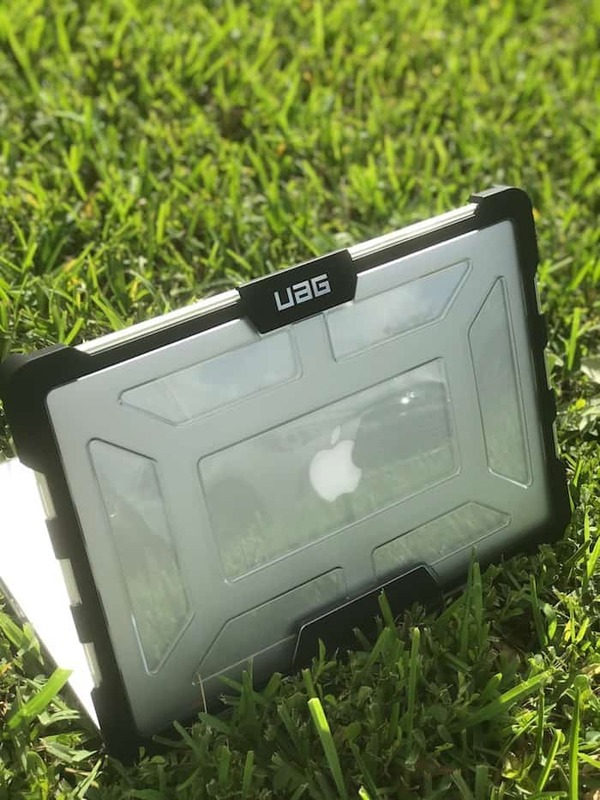 Urban Armor Gear (UAG) is one of the quality brands that loves their customers! 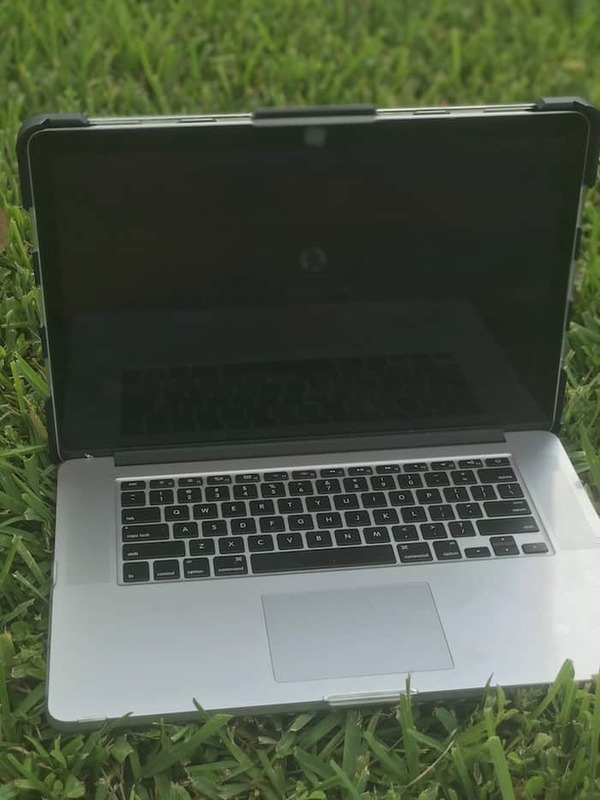 Developing for both markets, – MACs and PCs, – they have figured out their customer and offer products that would last. 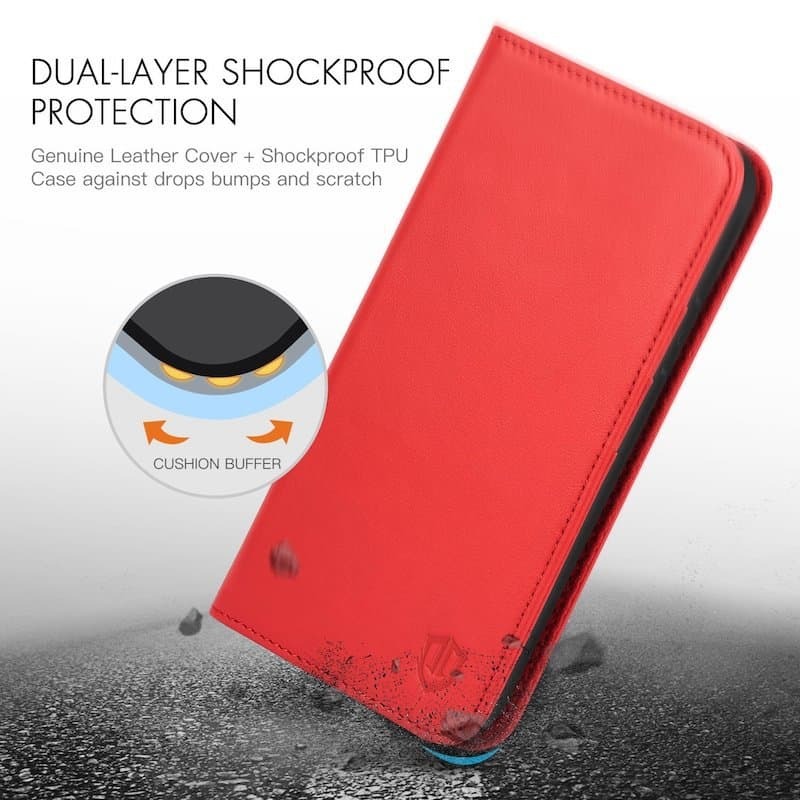 Cases for tablets, portable computers, iPhones and iPads are their specialty. 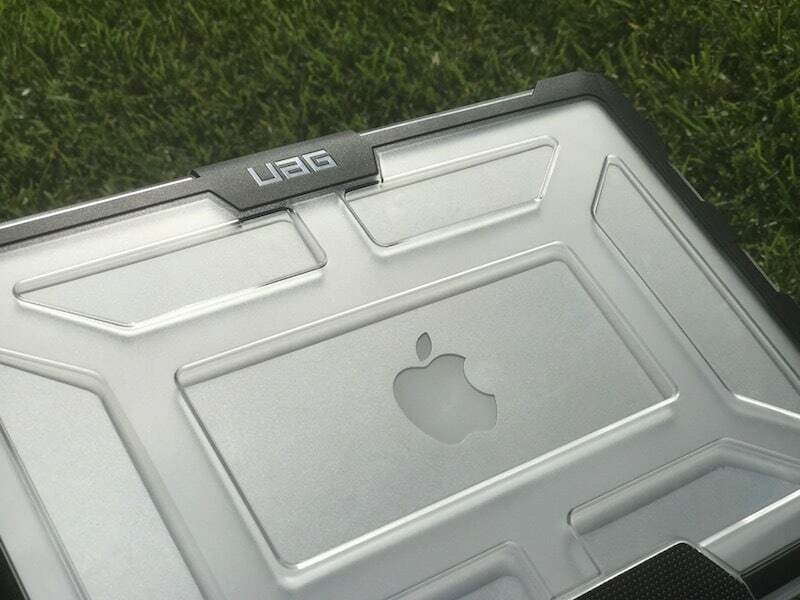 This season, I am invested into protecting my MacPro with a durable and nifty looking UAG case. Almost transparent, this case offers my MacPro a solid defense from accidental drops that meets military drop-test standards. 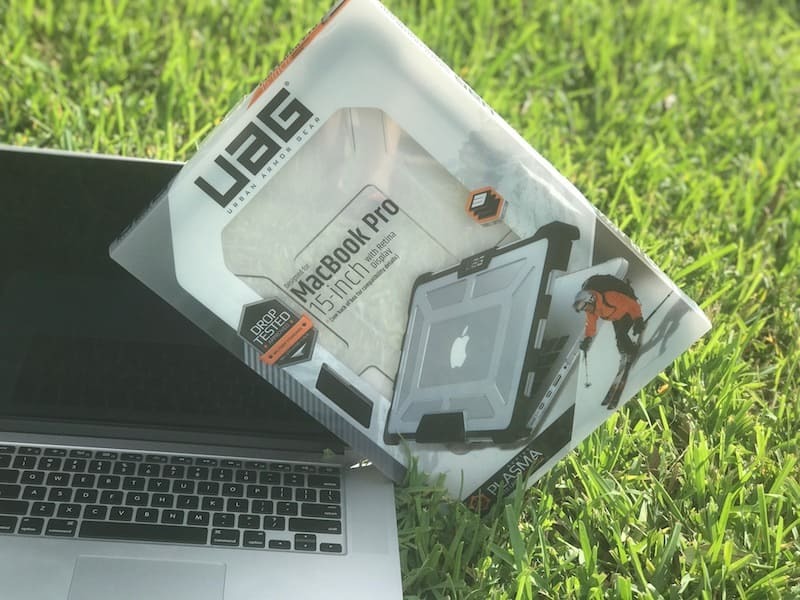 Protect Your Gear With Effective UAG Cover! 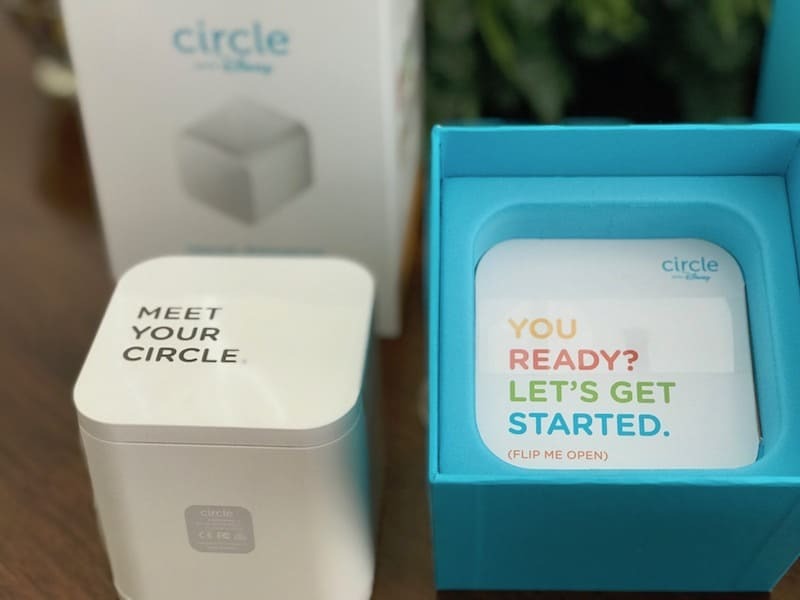 Some Gift Idea Starters for Tech Gifts for HER for Home, Health & Personal Use. 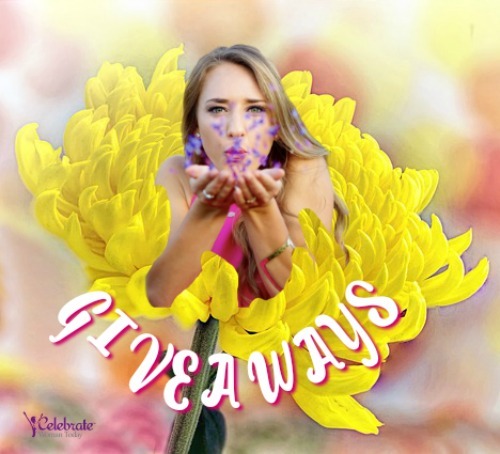 Check out this page w/ @UrbanArmorGear Products She May Fall In Love With! 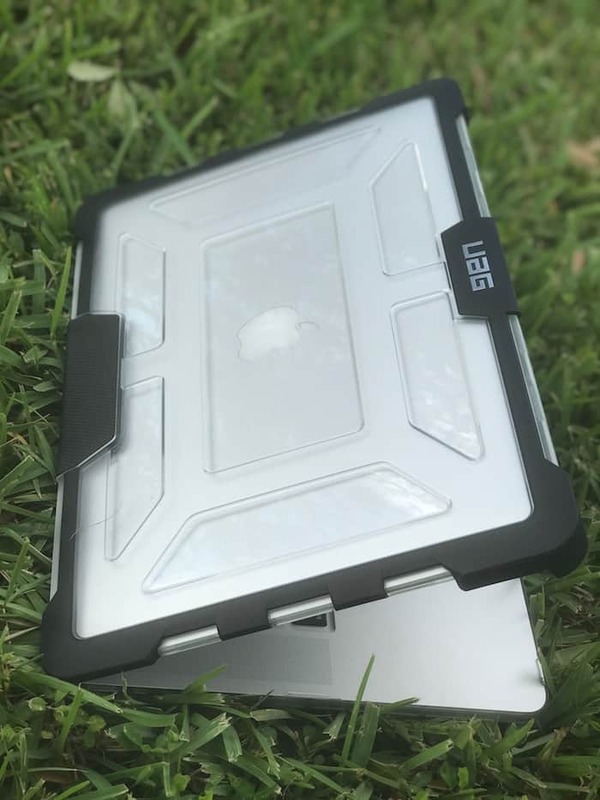 With impact-resistant corner bumpers, this case acts like a fortress! If you care enough about the information you carry in your smart devices – invest into their protection. Start with the case! 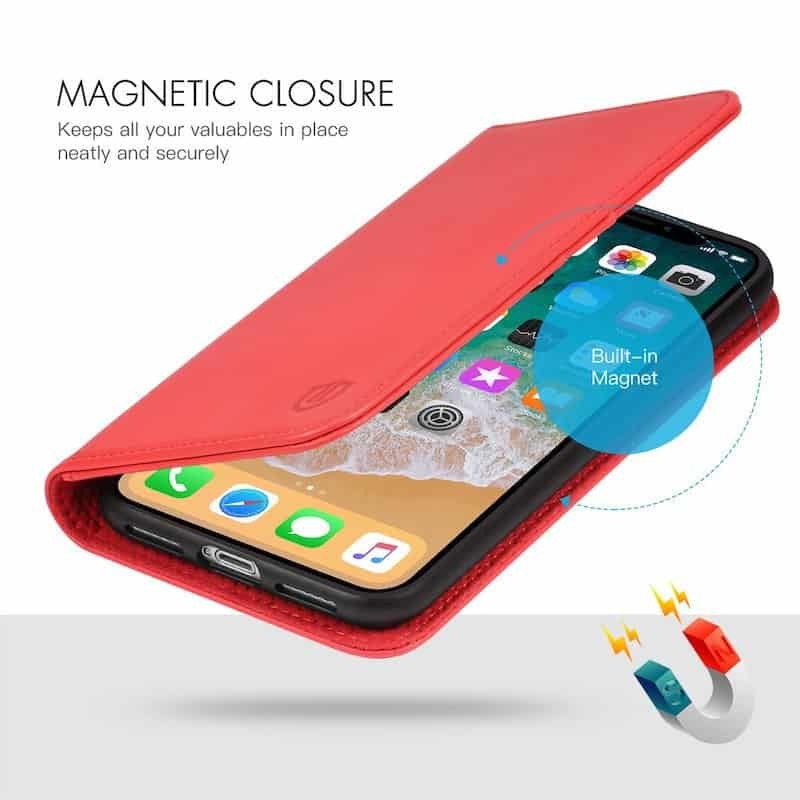 This cover will sit tight – Tactile grip will ensure it! An absolute must for your phone! This phone case is an absolute delight to own! It comes in solid classic colors and satisfies the look and the feel for a sophisticated shopper. 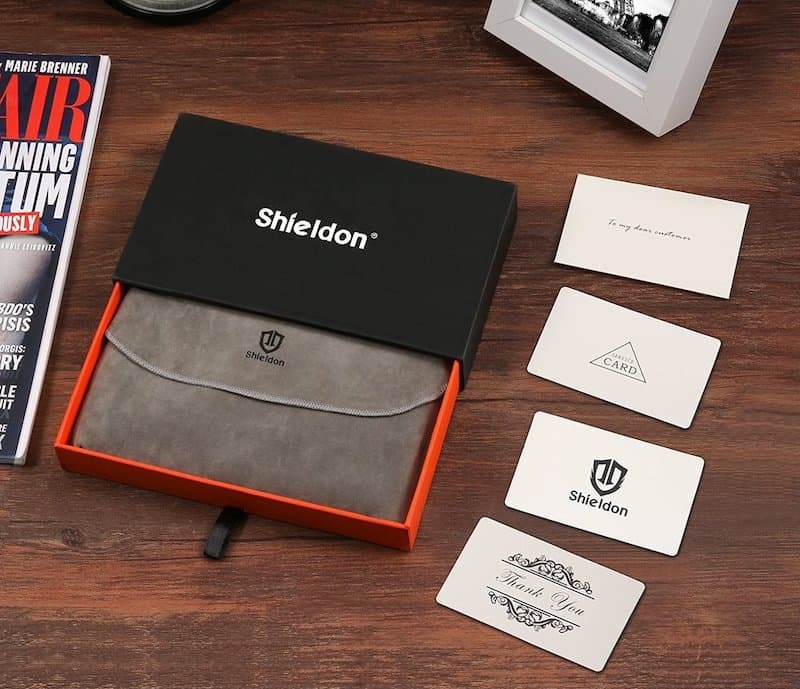 Developed for an ultimate experience and offering some tiny details in its design that would make you want to have it today. Treat yourself or who may be grateful for this gift forever! 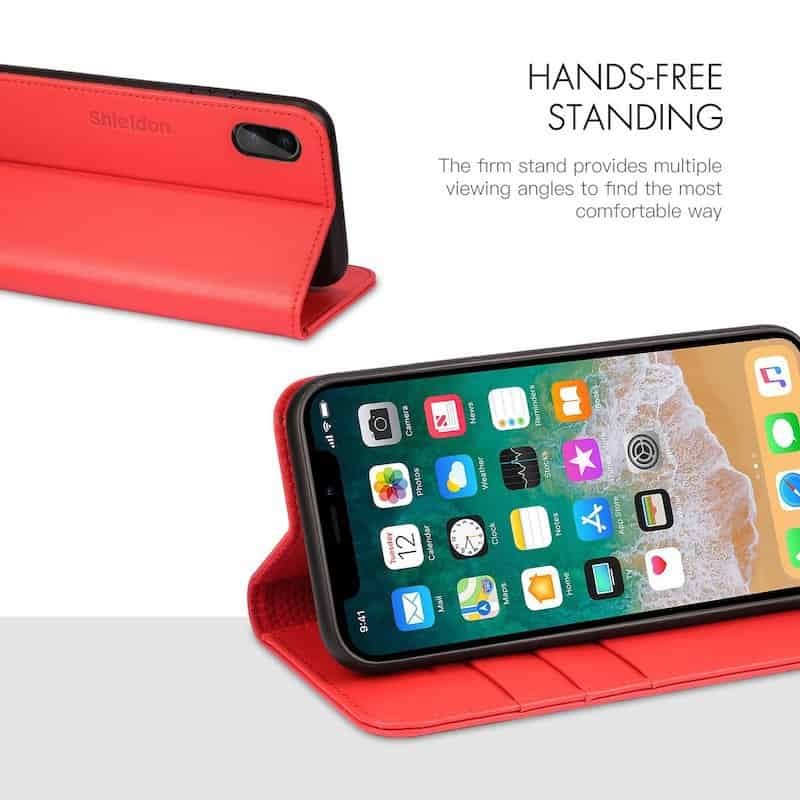 By the way, the company offers a lifetime guarantee on all of their cases – for iPhone and Galaxy models. 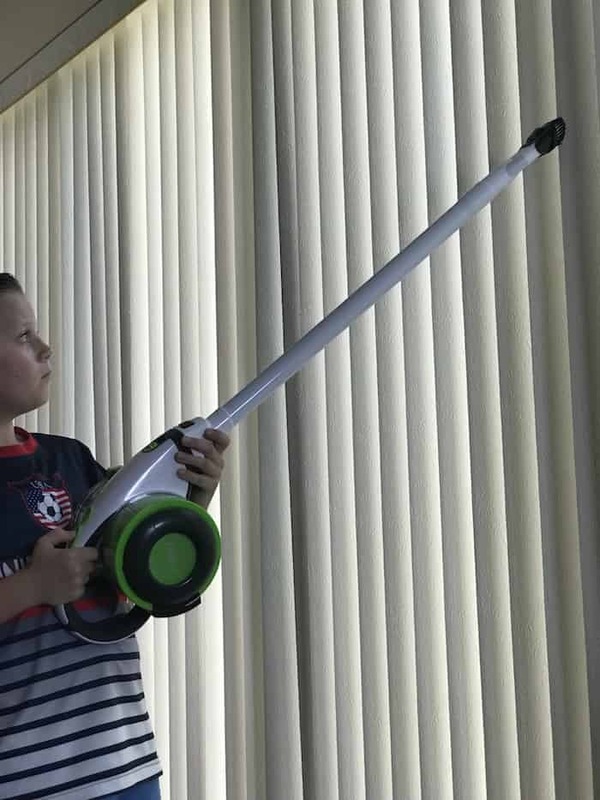 When it comes to clean air, cleaning is inevitable in our home. One nifty cleaning system Nugeni Steva has two devices we use regularly: a vacuum cleaner and a steamer. What is truly unique is how versatile this entire system is! 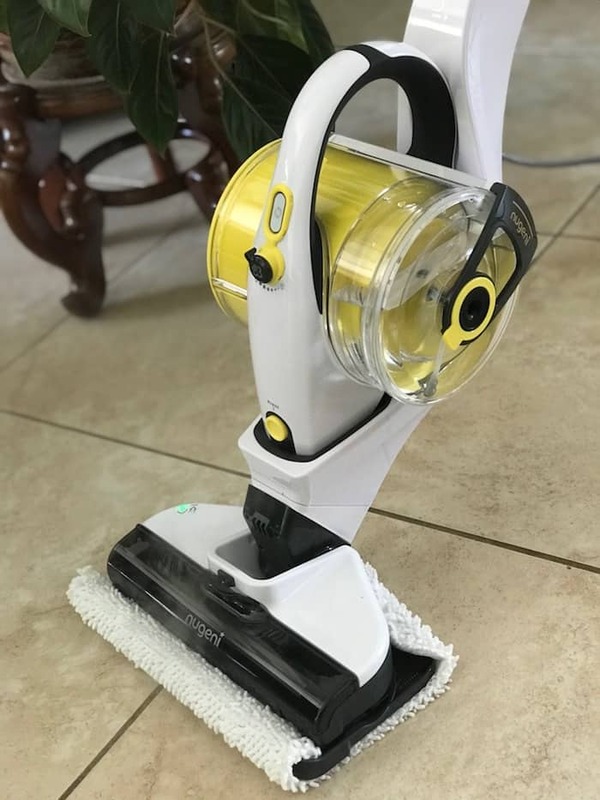 From cleaning and steaming the floors, we can easily transition to cleaning the shelfing, curtains, furniture and clothes, bathroom tiles and glass, windows. Nugeni Steava+ can even take care of small things like backpacks, shoes and items made of certain fabrics. 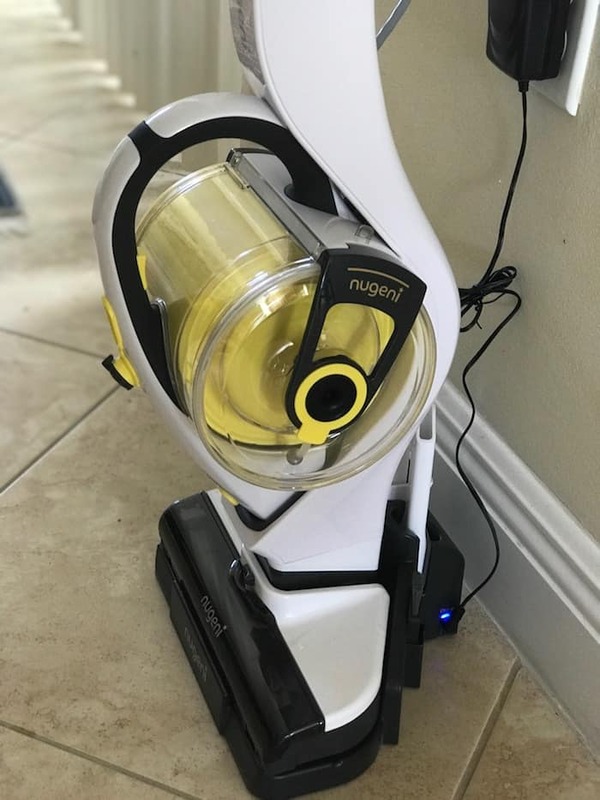 One of the best things that Nugeni Steva+ offers is the cordless usage for the steamer and vacuum. My kids love it. And I celebrate watching them helping around the house with effortless cleaning. Cleaning Can Be Enjoyable & Effective! 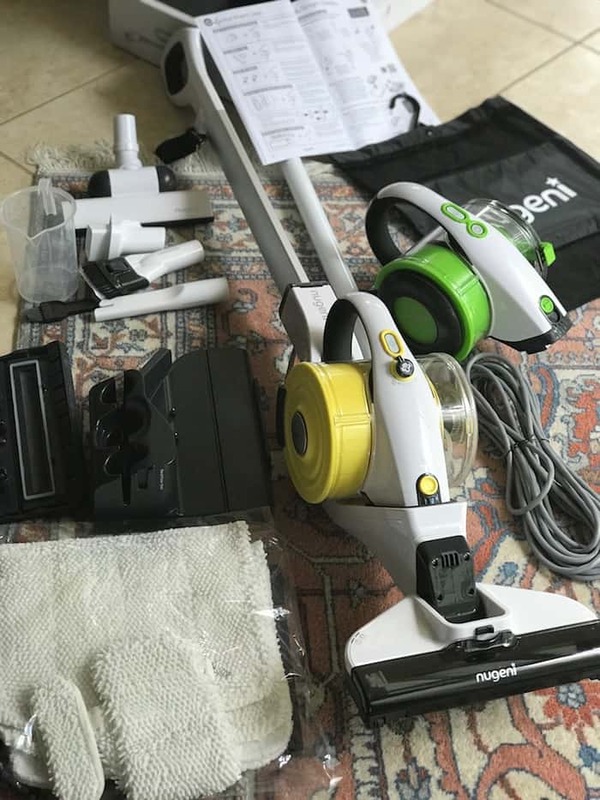 With two individual sets of accessories for a vacuum and for a steamer, you first could be overwhelmed what to do. Don’t fret! 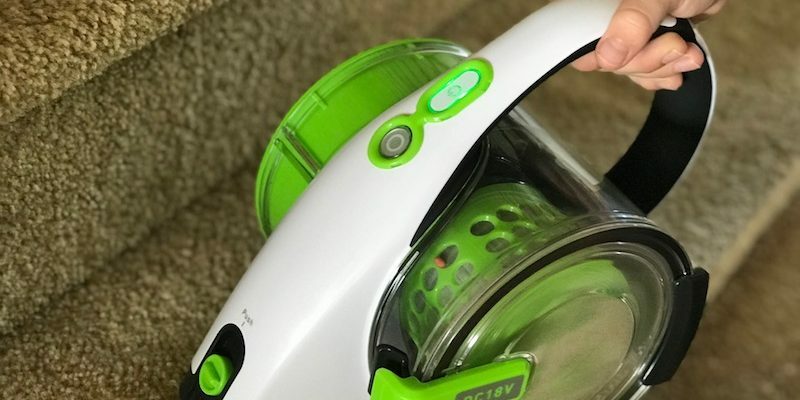 Once you start with floor cleaning and steaming, the rest will come along. Take time to absorb all the tools Nugeni Steva offers to you for your own convenience. Another thing is charging of the system is done through a plugin base. Just place the entire system into that cradle, and it’ll be ready for you next time you use it. And we use it daily on the floors, carpets, to take care of small dirty spots and the hallway carpets. Golden gift and priceless effect on the entire family! 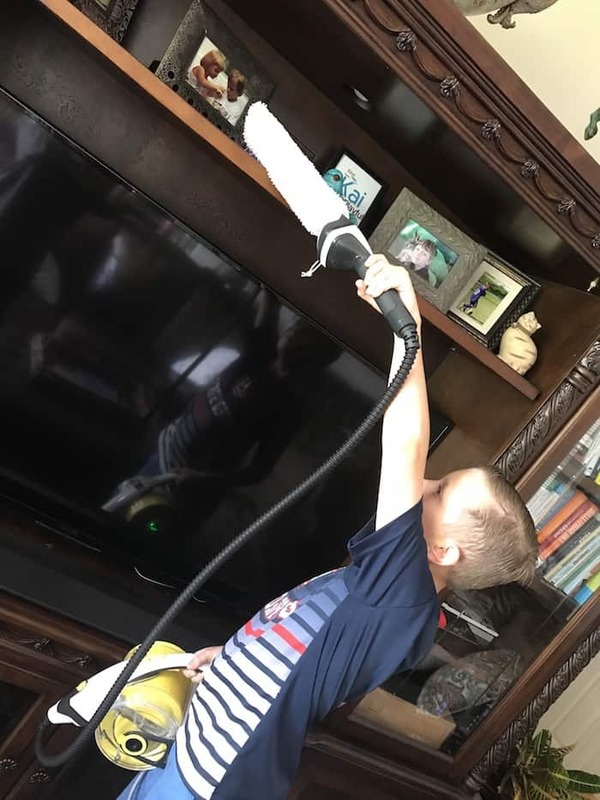 Go Nugeni Steva+ for your home to keep air cleaner and cleaning easier for everybody who does it! 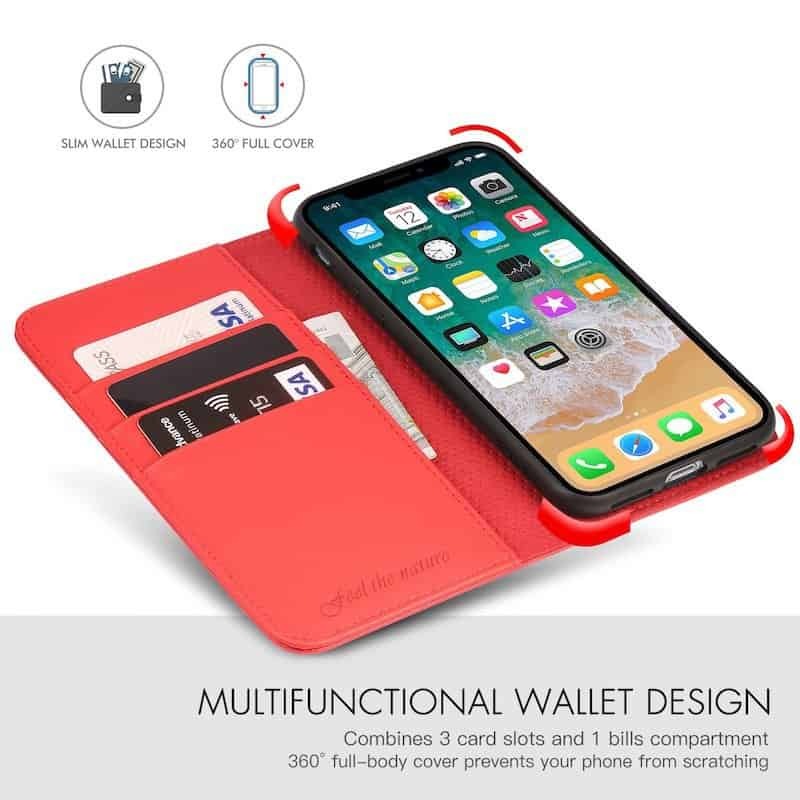 Designed for universal uses all over your home! I am not alone when it comes not being able to enjoy a fast ride in an amusement park or go boating or deep sea fishing or ride for too long in a bas or car. A ReliefBand® could change what new experiences in life you will be choosing for yourself. A game changer! 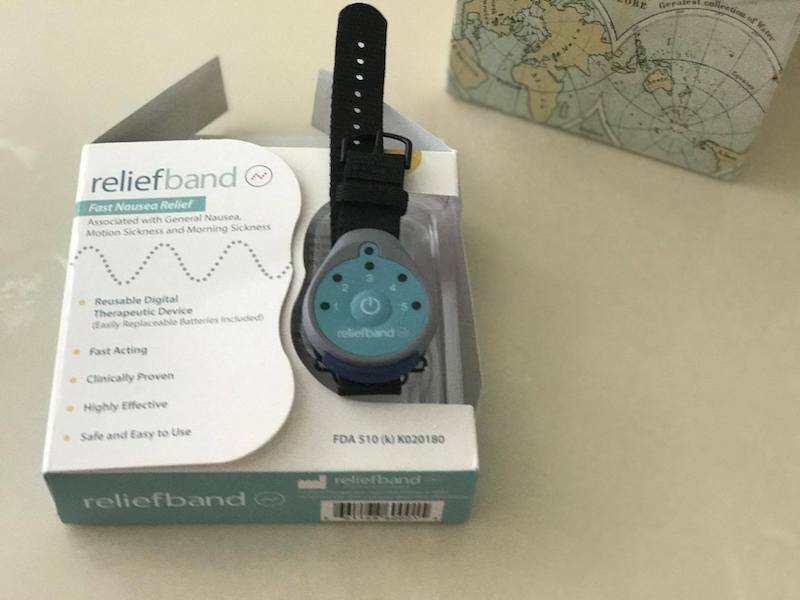 Reliefband® is clinically proven, FDA Cleared wearable technology for the treatment of nausea and vomiting associated with motion sickness, morning sickness and VR Gaming. 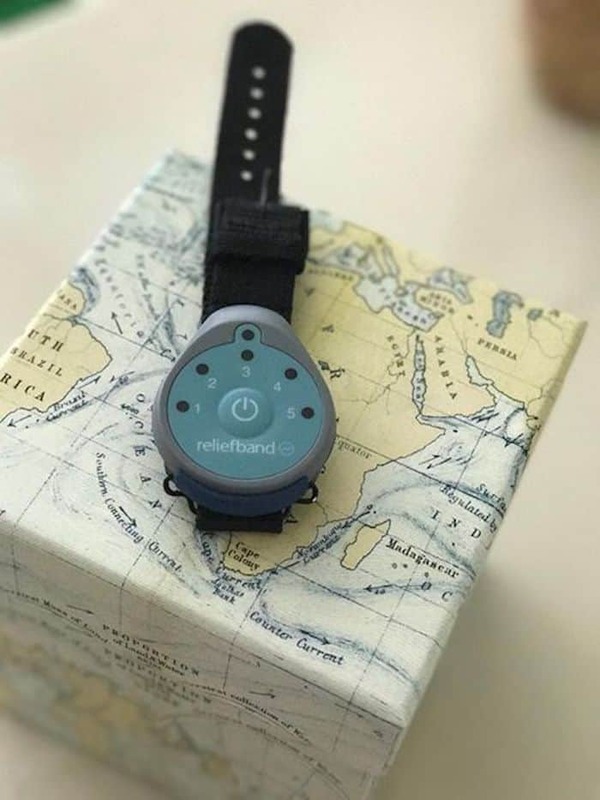 What is really neat about a ReliefBand® is that it does not call for any medication. 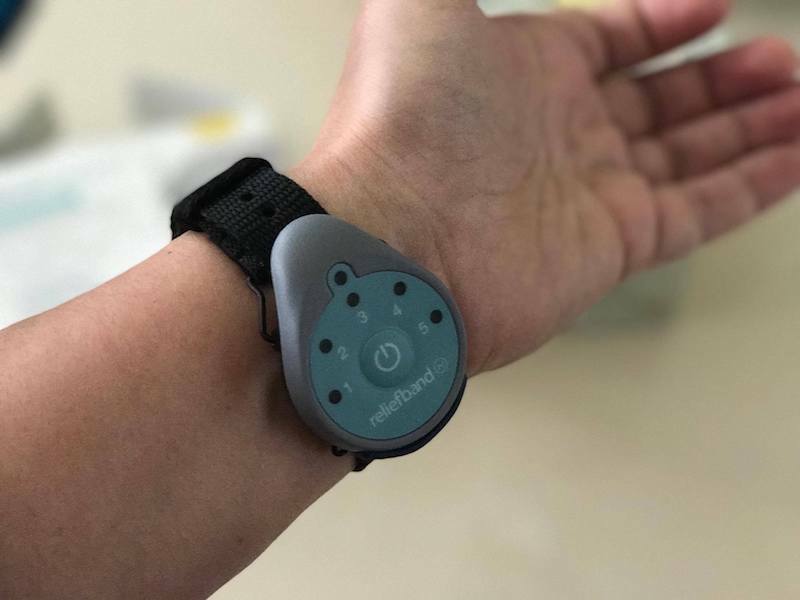 This technology is based on delivering a unique pulse with highly specific waveform to the area on your wrist. A user adjusts the intensity of the pulses based on sensitivities and effectiveness of the device. There are five levels of tolerance and adjustments. Really, you don’t need to be a tech-savvy to know how to make a healthy dessert or a snack or a party treat. 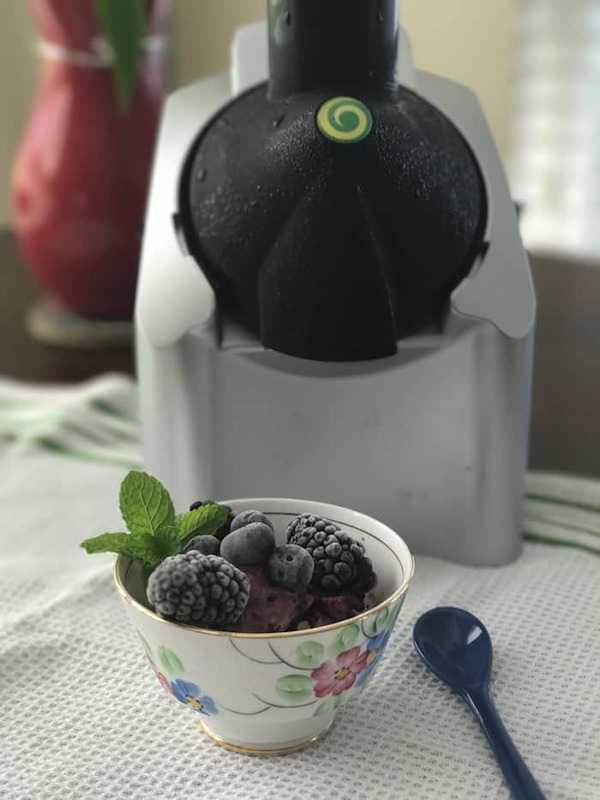 All technology is packed into a very user-friendly device under a cool name Yonanas! 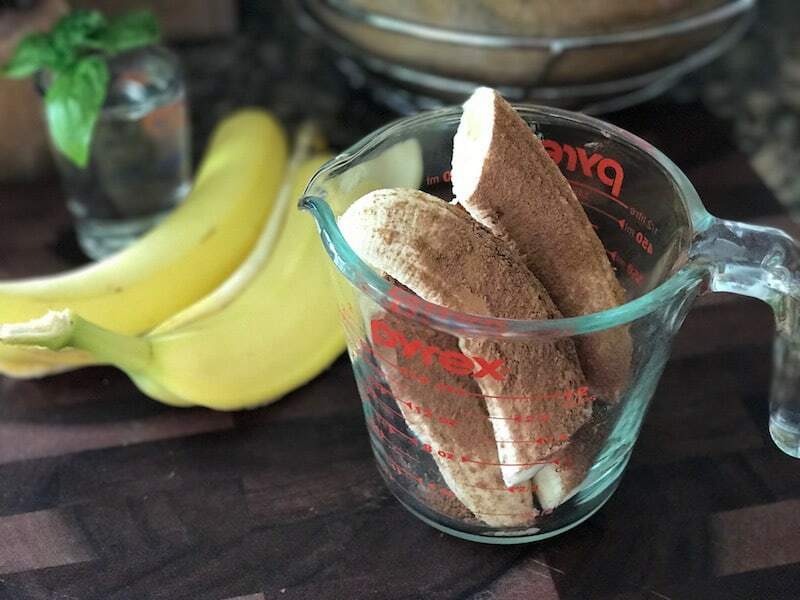 Freeze bananas and go zonkers creating the frozen recipes of your lifetime! Involve kids, your party guests – everyone would be curious to see where these yummy treats are coming from. 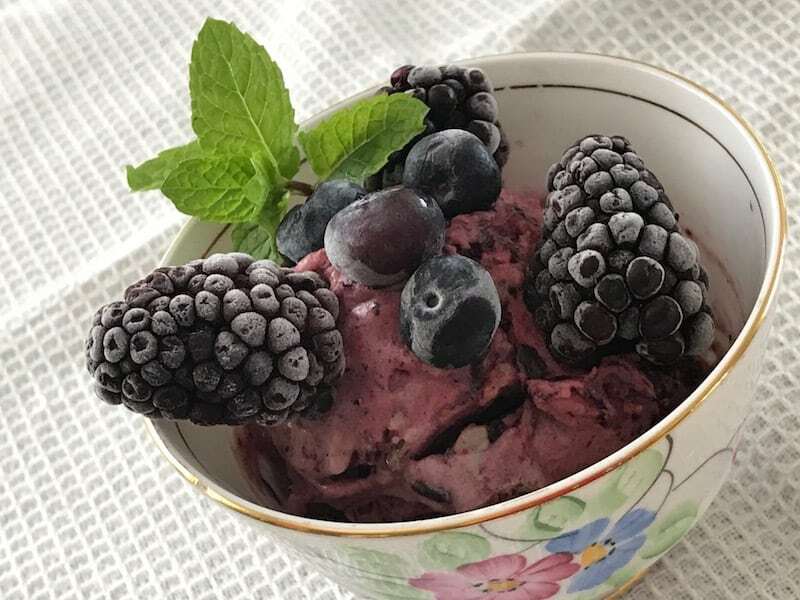 Just make sure you’ve got a lot of frozen bananas and berries on hand. 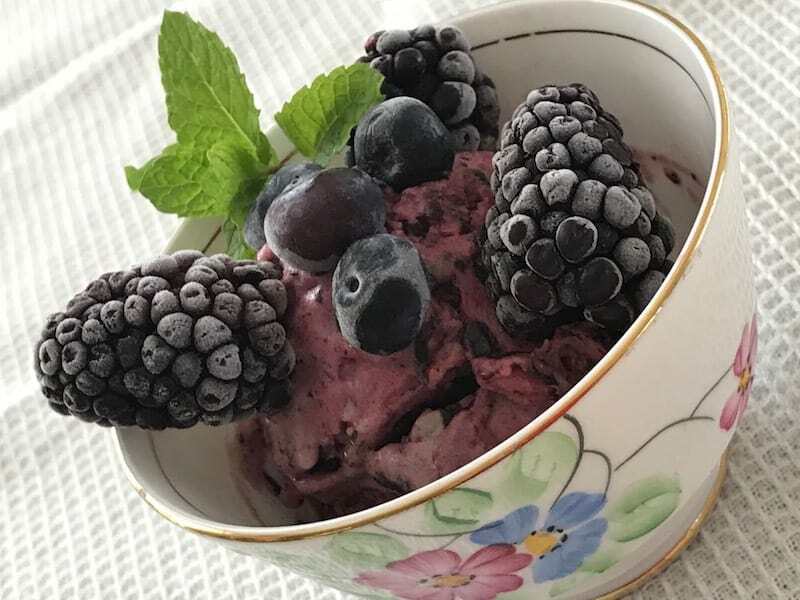 Quick Dessert Or Snack Any Time with Yonanas! 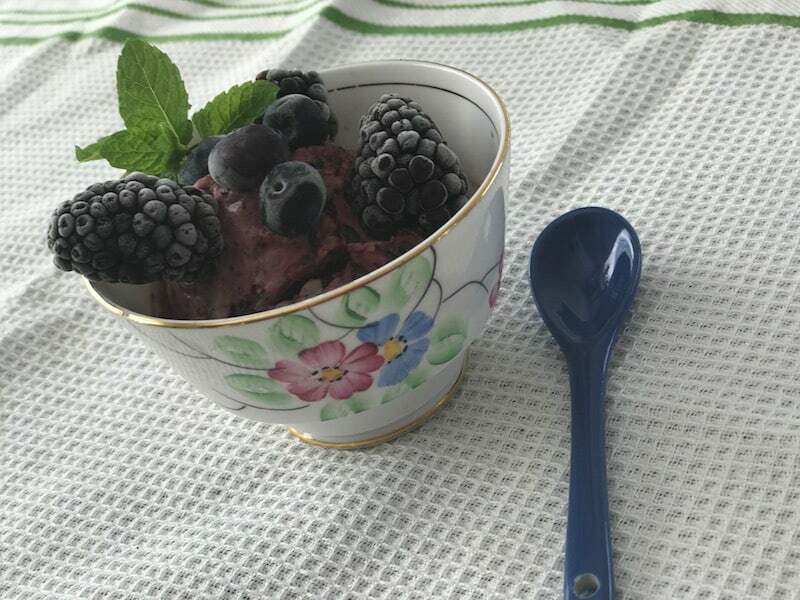 I have created many recipes using Yonanas booklet that comes along with the product, and from my own imagination. There’s no wrong or right here. Just mix frozen delights and top them with nuts, raisins, dried fruit and colorful sprinkles. Anything goes when it is the Yonanas time.